2020 NATIONAL TOUR SCHEDULE OUT NOW! 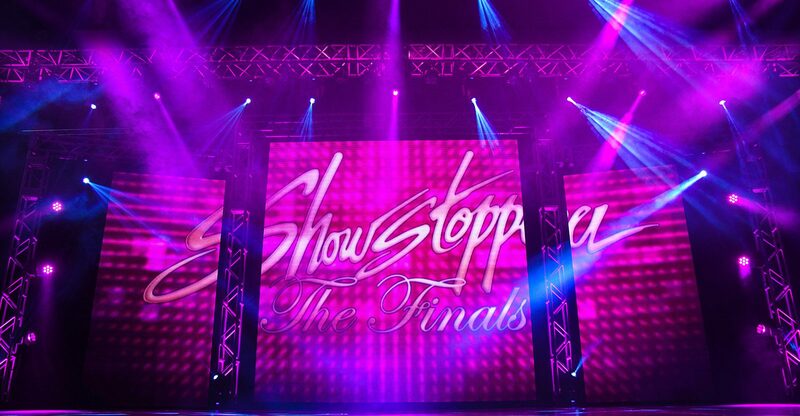 Founded in 1978, Showstopper is America‘s first, longest running and most prestigious dance competition. Showstopper set the standards for competitive dance in America with the first and longest aired dance competition television show, broadcasted on national television for 20 years. As a full production company, today Showstopper hosts over 50 events a year throughout the United States and internationally. Each competition is equipped with the industry‘s best judges, stages, background screens, lighting, and cameras. In 2018 our stages saw over 50,000 dancers from all across the world. Join us and dance among the best! England has their Queen, and America has Beyoncé. Born in Houston in September 1981, Bey wasted no time working her way towards success. Long before she was known worldwide as a Diva, she was living a life similar to many Showstopper dancers. At our Showstopper Competitions in Houston, Bey took the spotlight…and never quite left it. Now she’s a multi-platinum, award-winning recording artist, and performer. She’s won 22 Grammy Awards and is the most nominated woman in Grammy Award’s history! 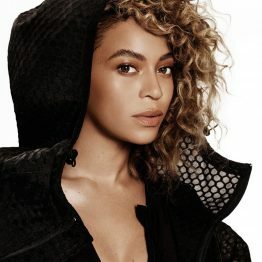 In 2014, she became the highest-paid black musician in history and was listed among Time’s 100 most influential people in the world for the second year in a row. Forbes ranked her as the most powerful female in entertainment on their 2015 and 2017 lists, and in 2016 she occupied the sixth place for Time’s Person of the Year. You might recognize Keri from her award-winning role on TV’s Felicity, but before she became a star, she was a Showstopper! As a child, when Keri wasn’t performing with the Mickey Mouse Club, she danced her way across the Showstopper stage quite a few times, performing with Lisa Holtz Star Struck Dance Studio. You can catch her on The Americans, Scrubs, or Arrested Development. She’s also made her way to the big screen, starring in Dawn of the Planet of the Apes, Mission: Impossible III, August Rush, and many other films. Former Showstopper dancer and current Showstopper host, Keltie Knight, started out her incredibly successful career as one of the world-famous Radio City Rockettes. She was a principal dancer in the Disney movie Enchanted starring Patrick Dempsey and Amy Adams. Keltie also danced professionally for the New Jersey Nets and the New York Knicks. Soon after, she became the co-host of CBS’The Insider, where she’s interviewed celebrities like Jennifer Lawrence, Miley Cyrus, and Adam Levine. She’s been featured in magazines such as Glamour, BELLO, People Magazine, Marie Claire, New York Magazine and even Italian Vogue! Now, Keltie is correspondent on Entertainment Tonight and stars in her own podcast Lady Gang!